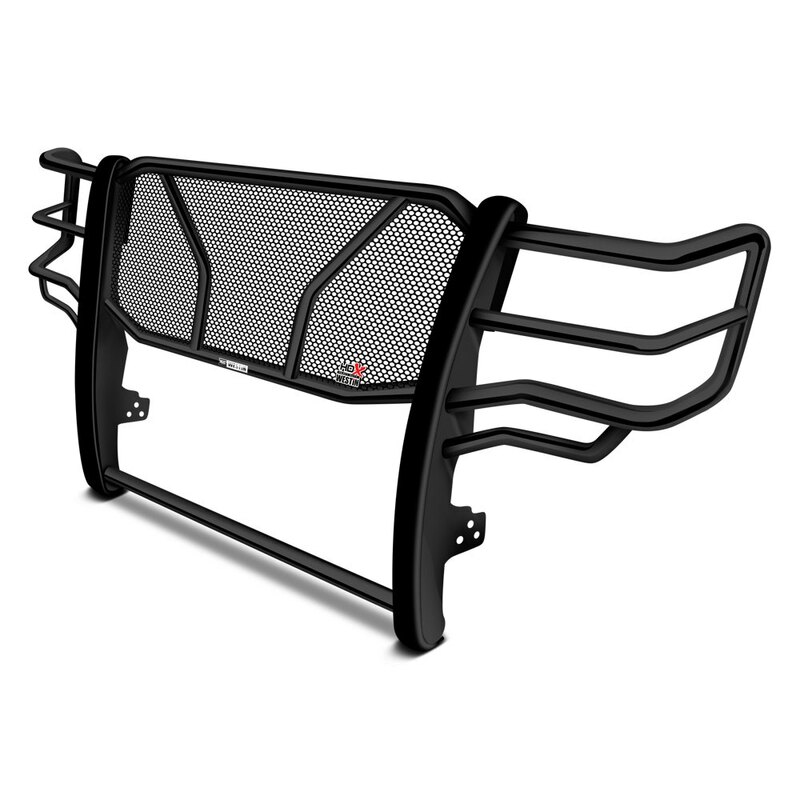 HDX Black Powder Coat Grille Guard (57-3835) by Westin®. Material: Mild Steel. The Heavy Duty Xtreme Looks (HDX) Series is Westin’s commercial grade product line. This Grille Guard is made to stay bright and shiny through the strains of daily heavy-duty commercial use. If you want to upgrade your own truck to upstage the guys who play tough this is the grille guard for you.